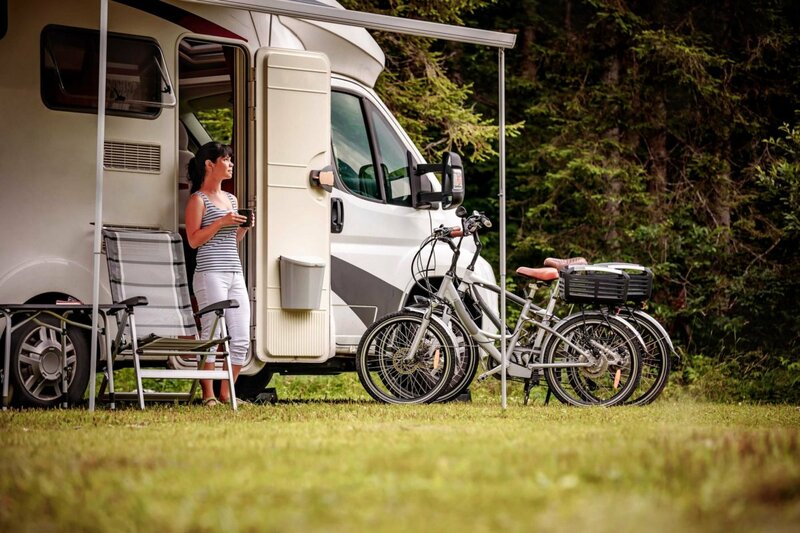 When you’re weighed down with camping gear, it’s easy to forget some of the most important items to make sure you have handy in your RV for a safe and enjoyable trip. Consider having these camping essentials in a dedicated bag so you’re never without that one thing you need but forgot to bring. Before your next outing, check off the list of each of these must-haves. Burns, scratches, cuts or bumps are all common accidents that occur on an active camping trip. Be sure to put together or purchase an adequate first-aid kit. This is one of the most important camping essentials you could bring. You don’t even want to risk arriving at your campsite without it, and don’t forget to take it on your excursions, as well. You will need some sort of flame to start a fire. Without a fire, you have limited food options and nights become a whole lot colder, darker, and less fun. Don’t risk it, and buy matches in bulk so you are ready for s’more nights! Even if you don’t use them all on this trip, they last a very long time so you can leave them in your camping essentials bag for years at a time. Rope has an endless amount of uses at a campsite, especially if you can tie a variety of knots. Some uses are making a clothes line for wet garments, hanging your coolers from a branch, or towing people out of a tight situation, just to name a few. It is always a smart idea to have a rope handy. Don’t go camping without one. You never know if there will be a mishap with electricity in your RV or if you’ll be looking for something in the dark of night. You must always have an extra light source in supply and be sure it is easy to reach. Nowadays, almost everyone has GPS on their phone, but you may not get a signal in remote camping spots, or off exploring your destination. Have your navigation essentials, such as a map and compass, with you at all times in case your GPS is not reliable. The weather forecast can change suddenly, leaving you too cold or too hot with what you brought. Be prepared with an extra set of clothes and any items you would need for an unexpected weather change. A pocket knife is a camping essential that takes up almost no space. It normally comes as a compact set of a knife, corkscrew, saw, and small scissors so you are set for a variety of camping needs.